This sensor measures the electrical signals released during muscle contractions. 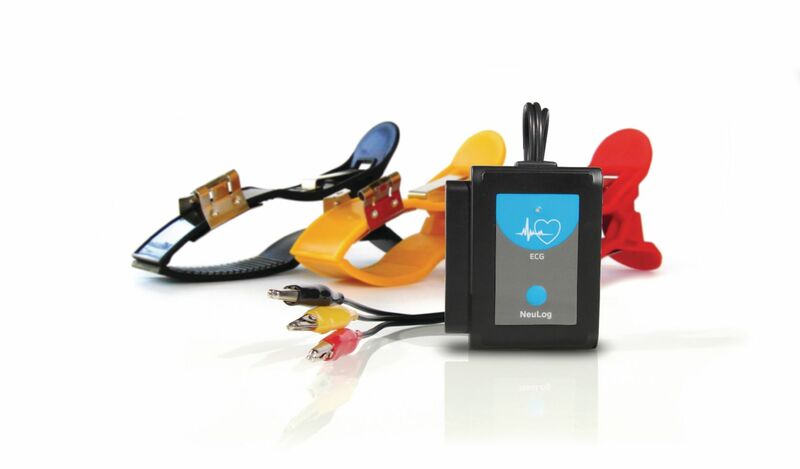 The electrodes are reusable and can collect data from activity in the heart, arm, leg, or jaw. It supports experiments lasting from one second to 31 days. Ordering information: The following items are needed but not included: a battery module, viewer module (not needed if connecting to a computer to display data), USB module (not needed if using as a stand-alone probe or you have the Wi-Fi module), and Wi-Fi module (not needed if connecting to a computer through the USB module). A battery module and a USB module are recommended.